Renamed the Football Foodie (hooray!) 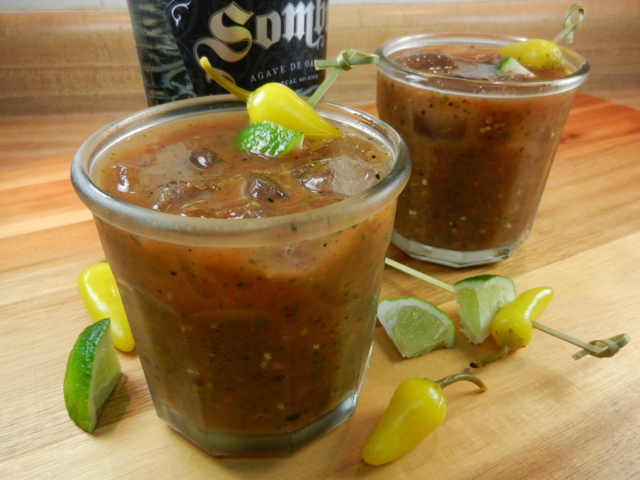 Foodball this week over on KSK, and posted a great recipe for Roasted Mezcal Bloody Marys. I’ve been terrible about cross-posting here what has been up over at Kissing Suzy Kolber other than recipes, so remember, you can always follow the “Sarah Sprague” tag if you like, but you should be checking out the whole site every day regardless if I’ve got work up that day or not. Can’t believe it’s already football season. The summer felt all of ten minutes long.